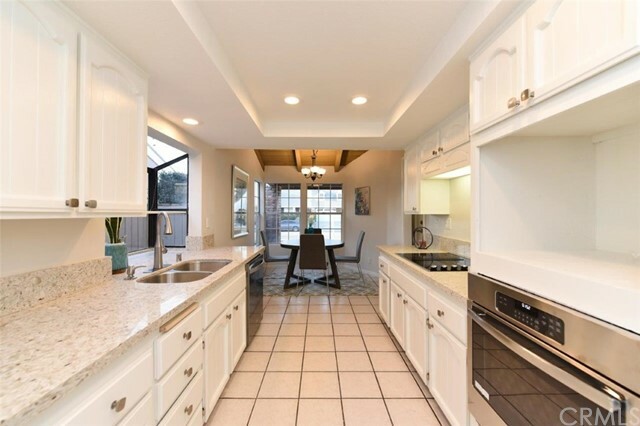 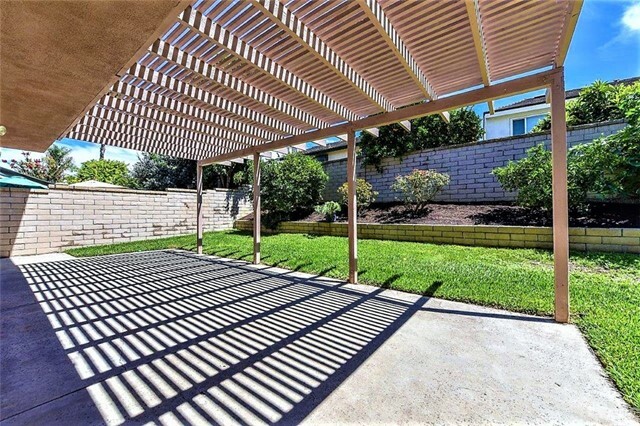 BEST-PRICED 5 BEDROOM IN LAGUNA HILLS. 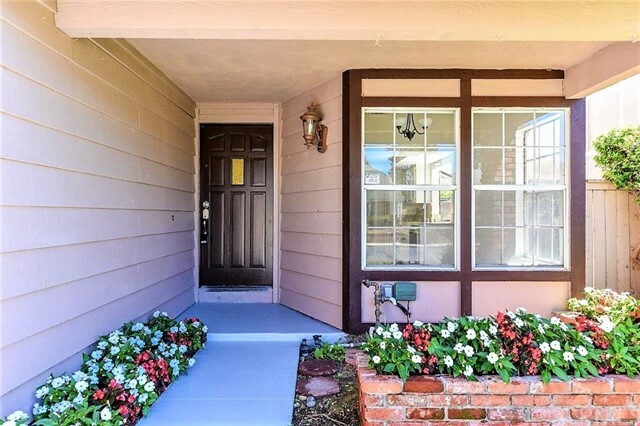 Also just listed for lease on 4/11/19 so please hurry if you want to buy the home (we already have very interested tenants)!!! 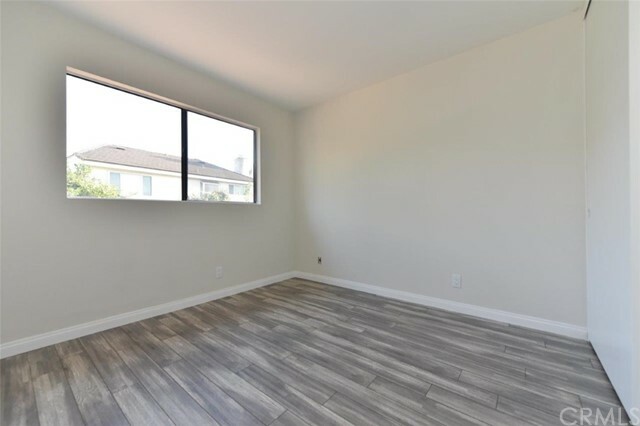 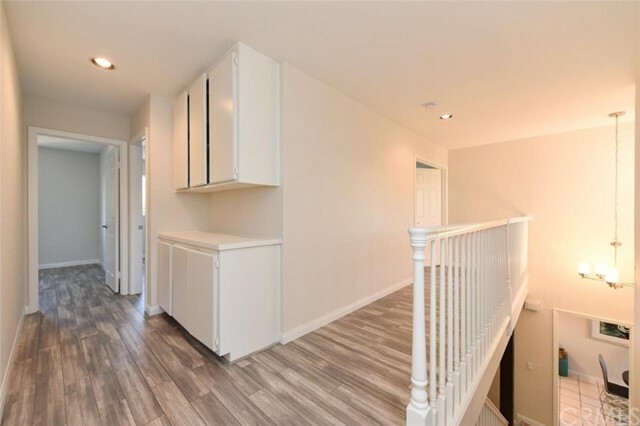 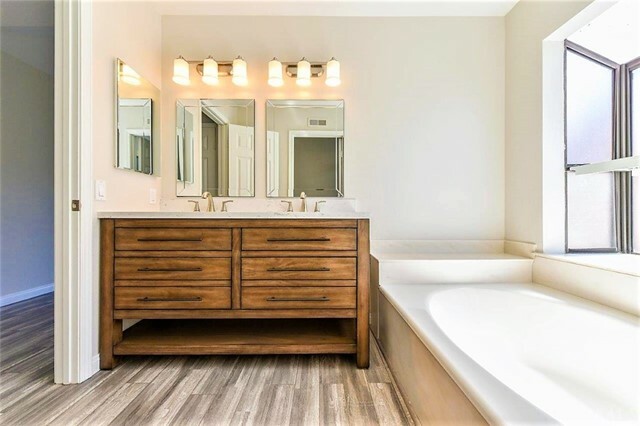 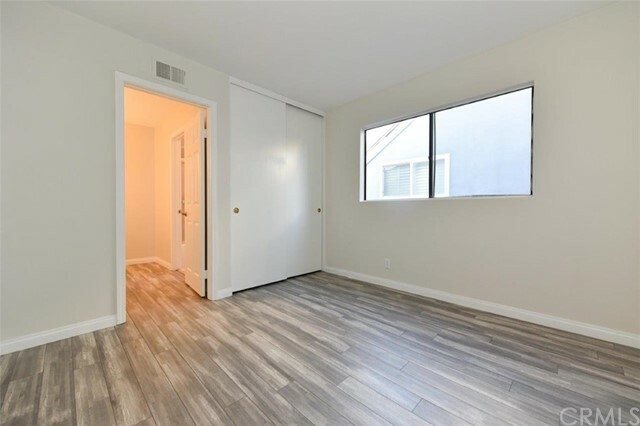 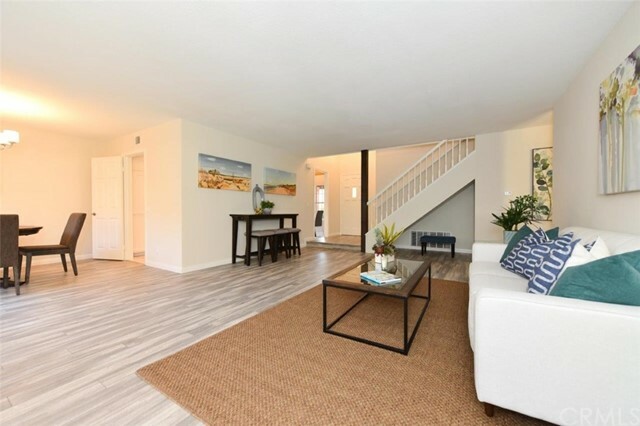 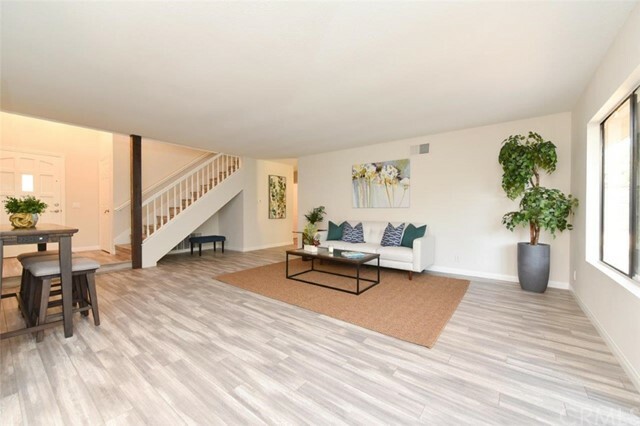 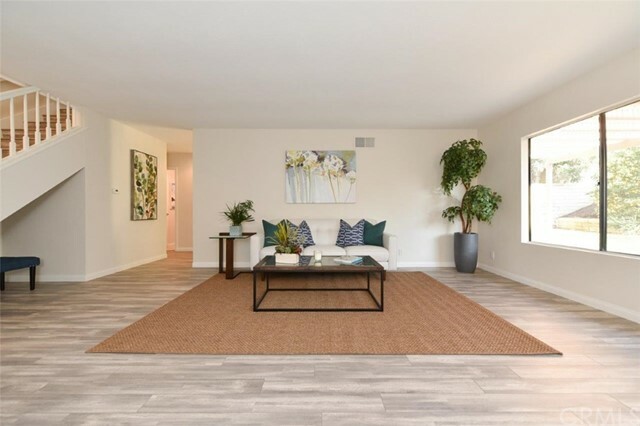 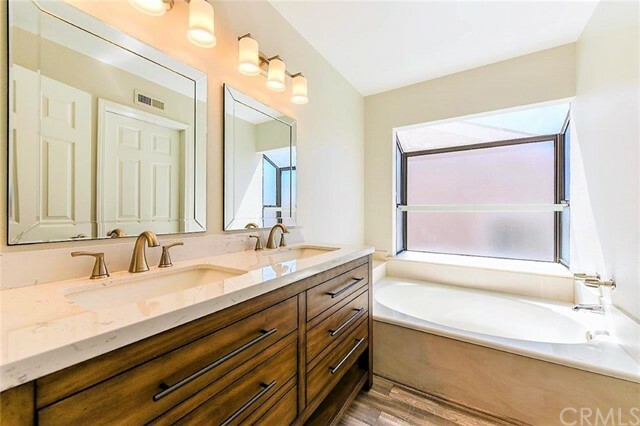 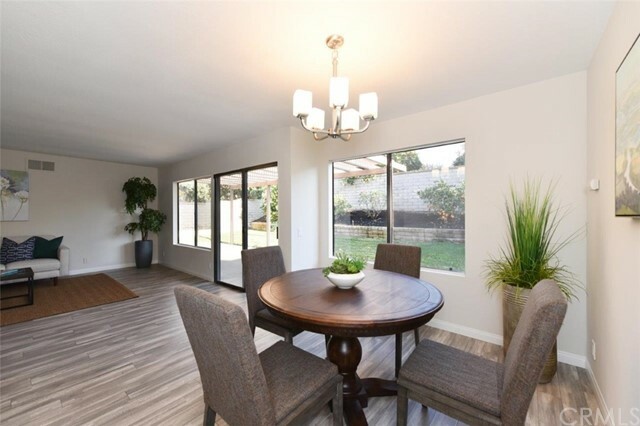 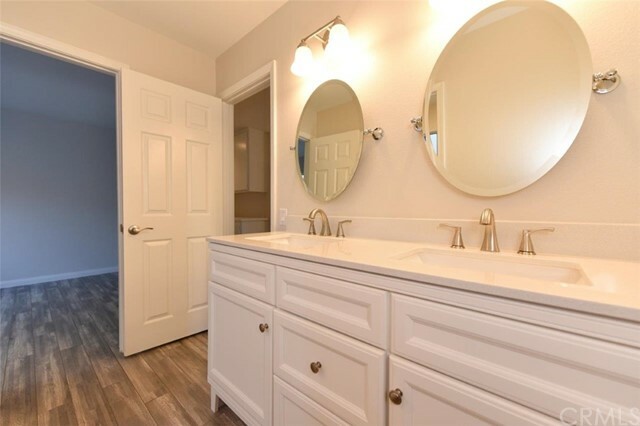 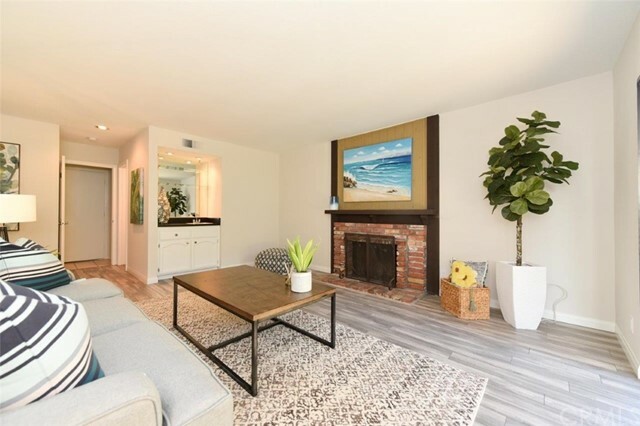 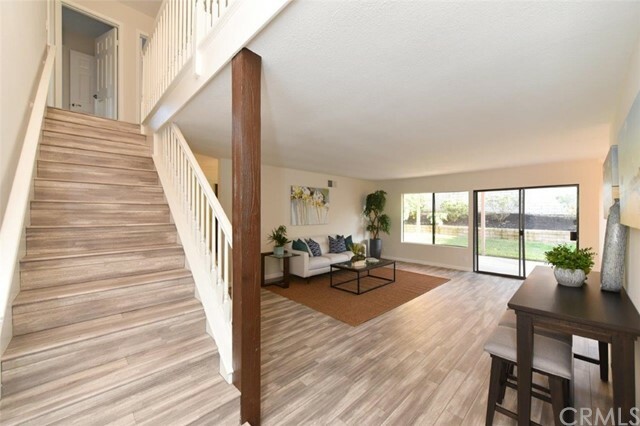 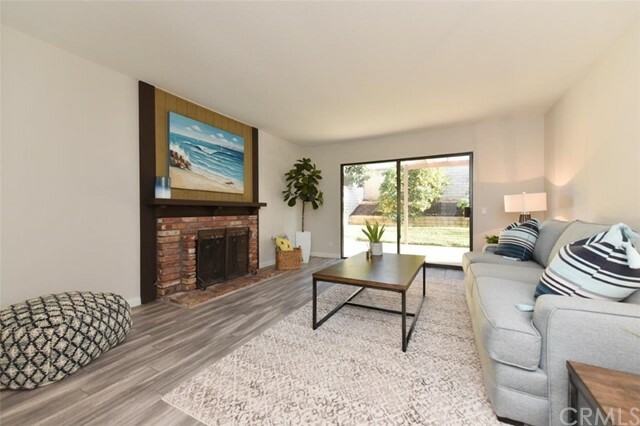 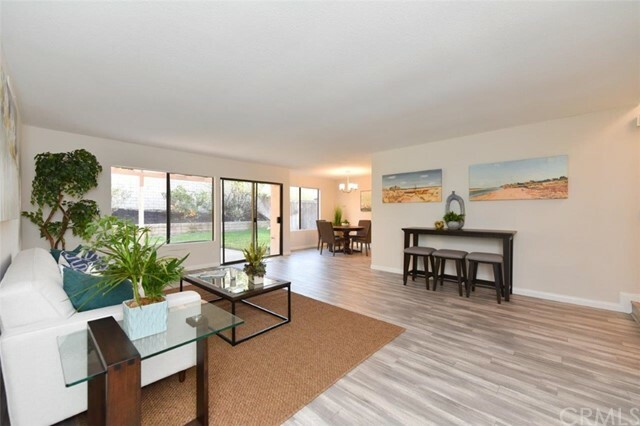 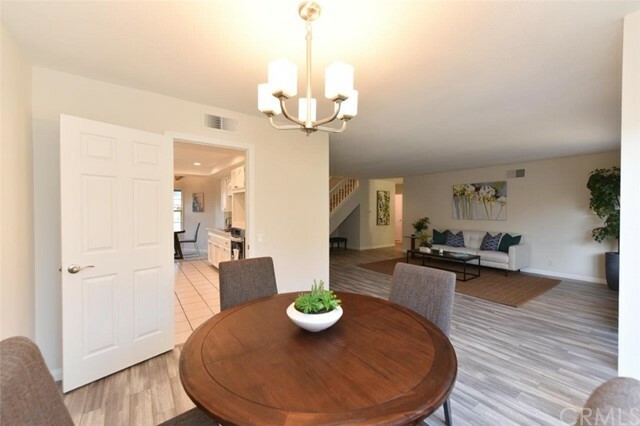 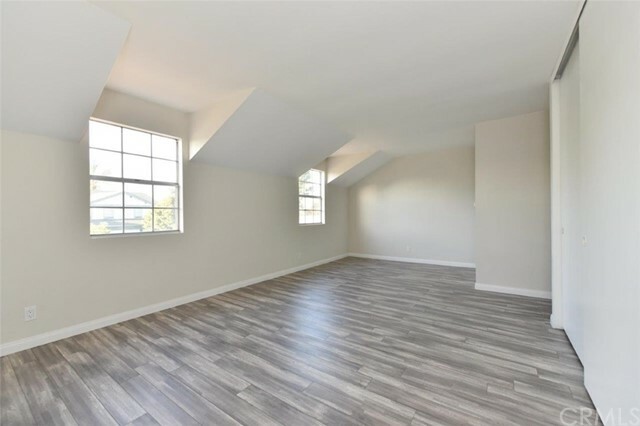 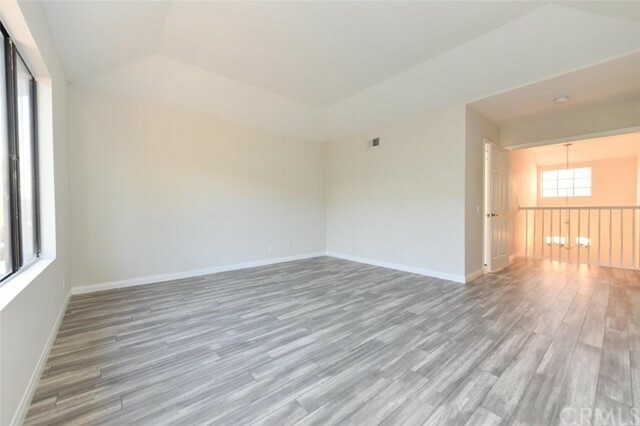 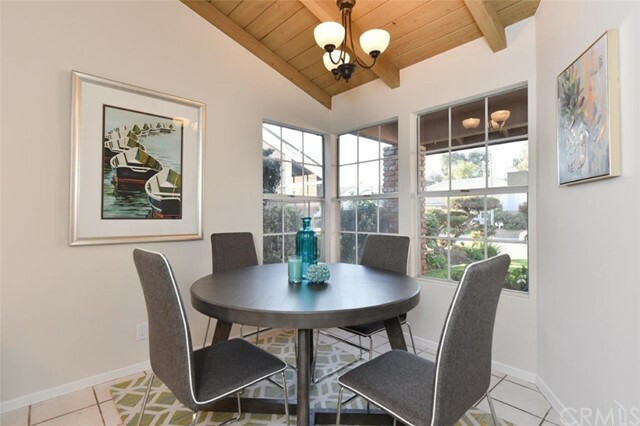 Make beautiful memories in this tastefully remodeled 5 bed, 2.5 bath home located on a cul de sac (the 5th bedroom is the size of a large bonus room). 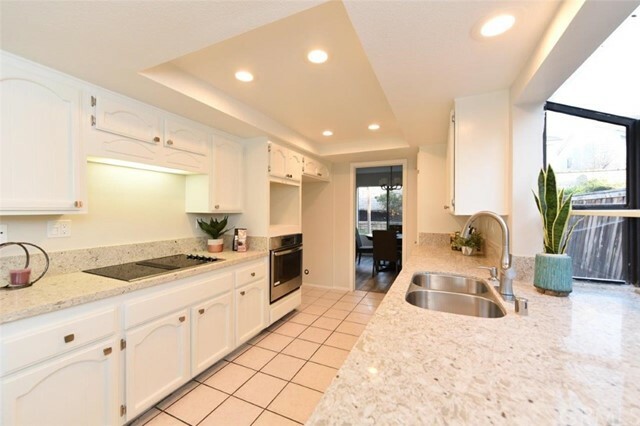 White kitchen cabinets with new quartz counters makes this kitchen ready for your fussiest gourmet chef. 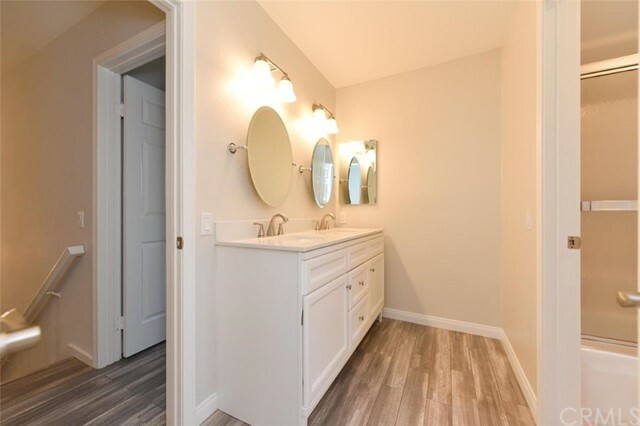 The home was re-piped with PEX about 2 years ago and also features new Rustic Oak laminate wood flooring, new paint, new bathroom vanities, new light fixtures, new sprinklers, new exterior paint, inside laundry, and 3 car garage. 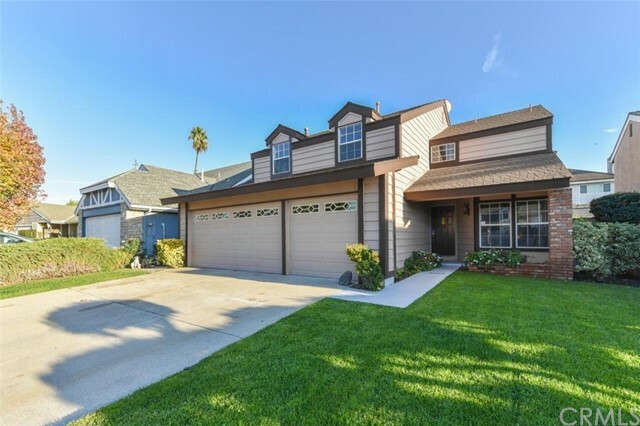 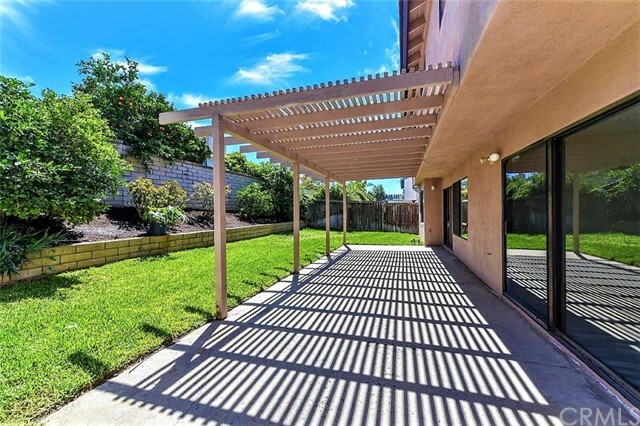 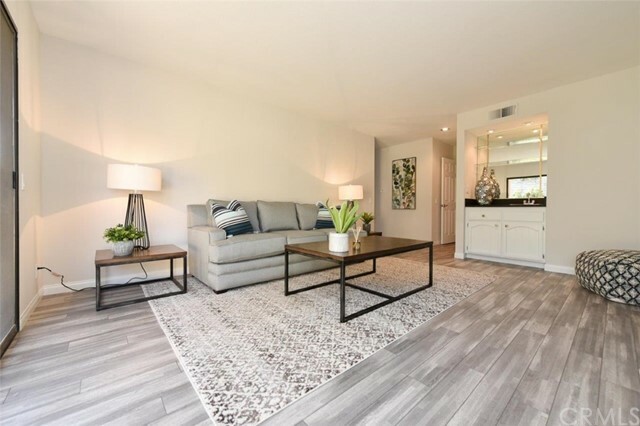 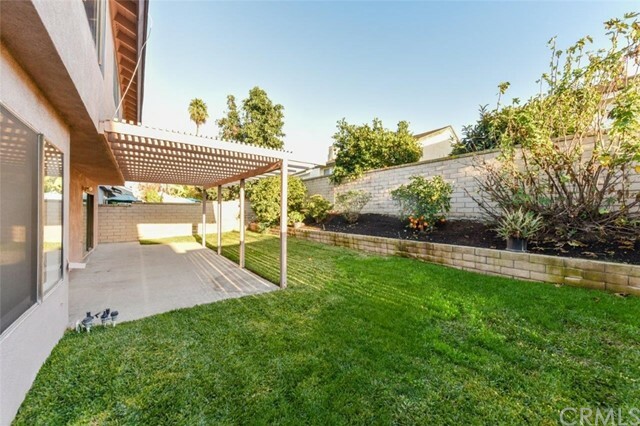 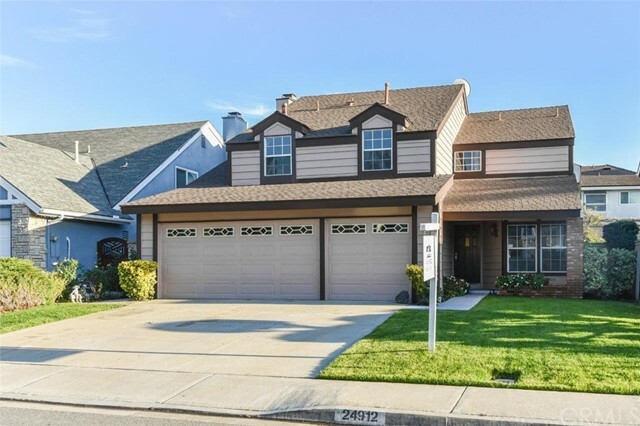 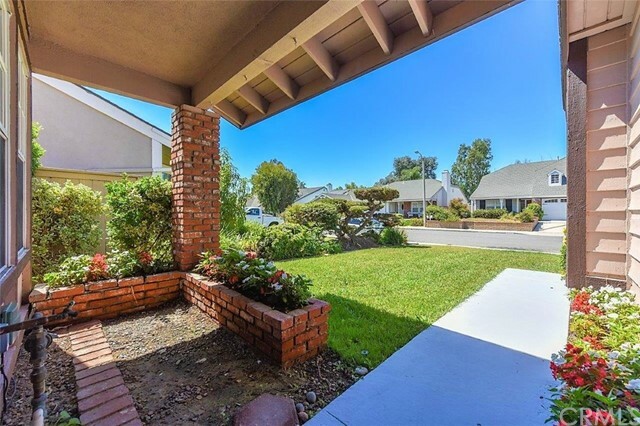 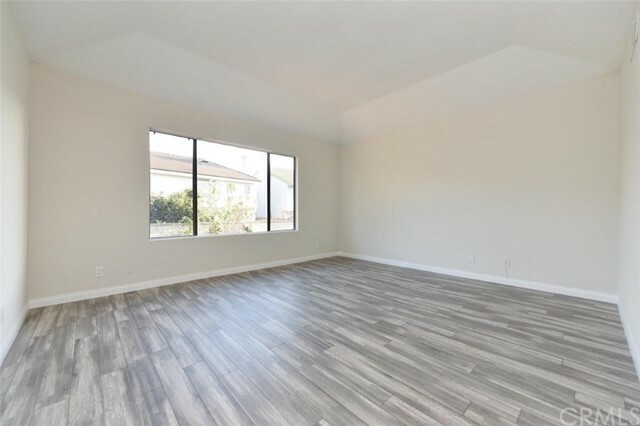 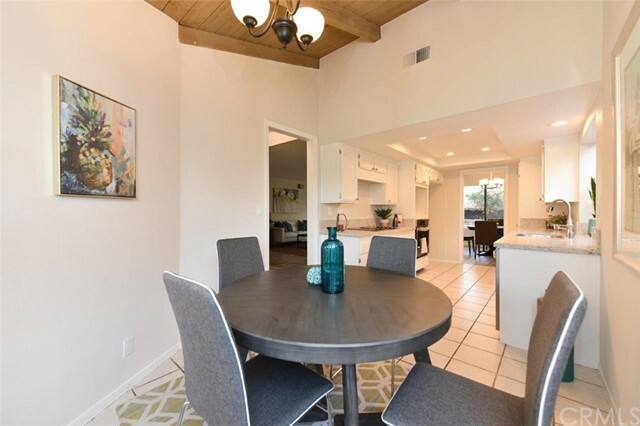 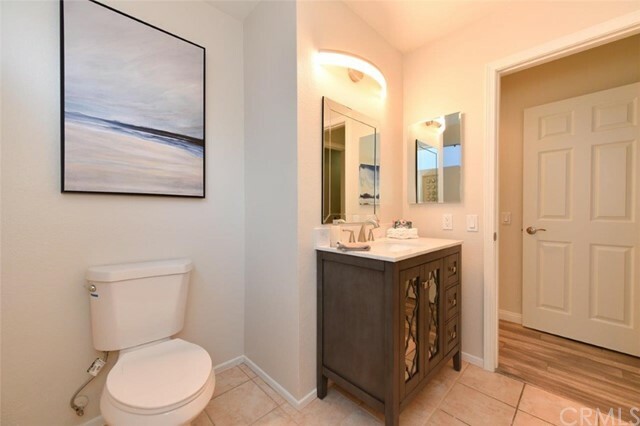 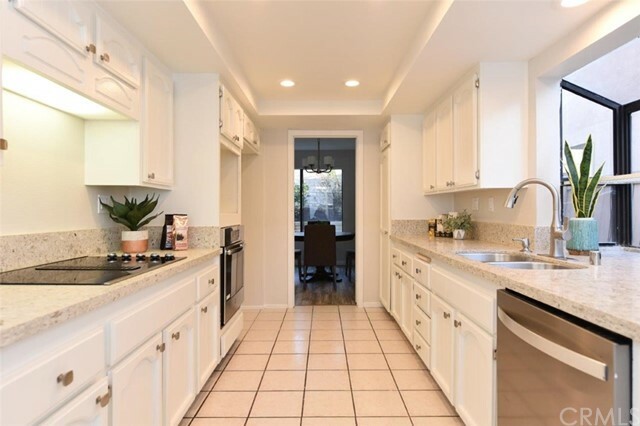 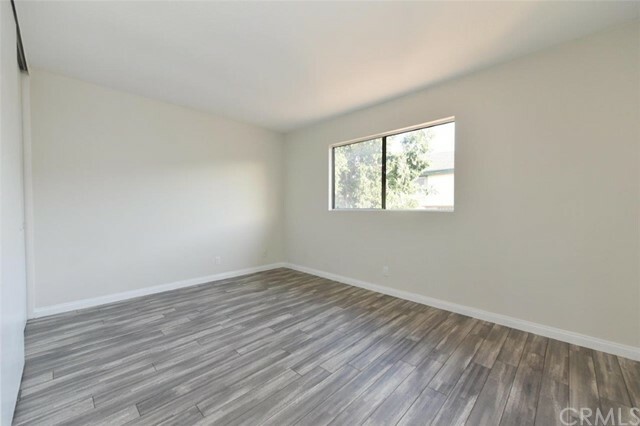 Very close to Clarington Park, Laguna Hills High School, I-5 freeway, Blue Ribbon schools, Laguna Hills Mall, and hospitals. 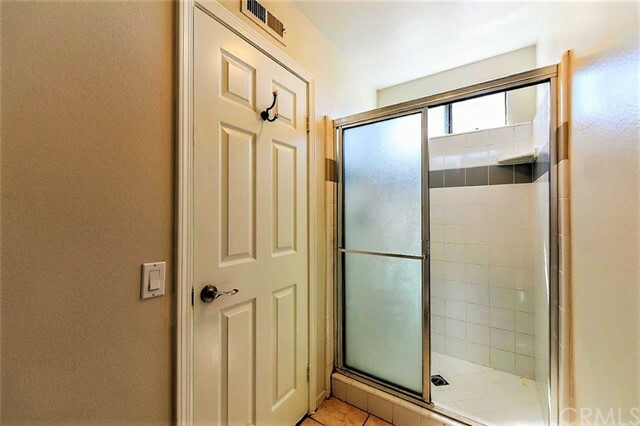 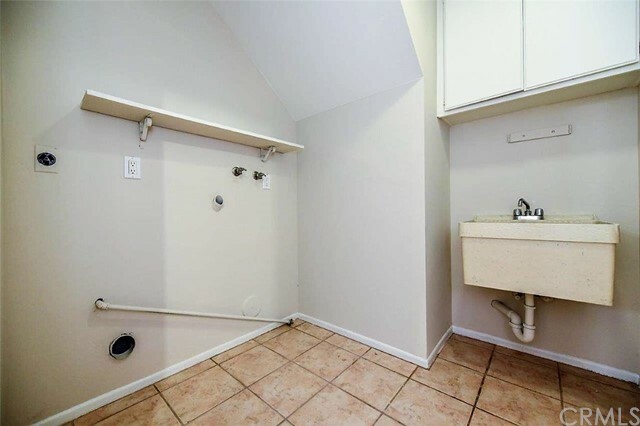 Lastly, take advantage of NO HOA, NO Mello-Roos and very low tax rate.